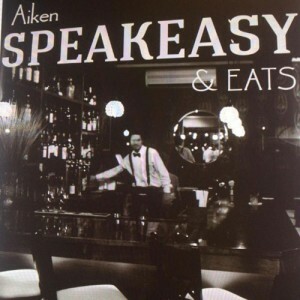 Awesome debut at the Aiken Speakeasy tonight! Big “shout out” to my bud, Bryan Mitchell for hooking me up! Great food and atmosphere. Check it out! I’ll be back December 13th.